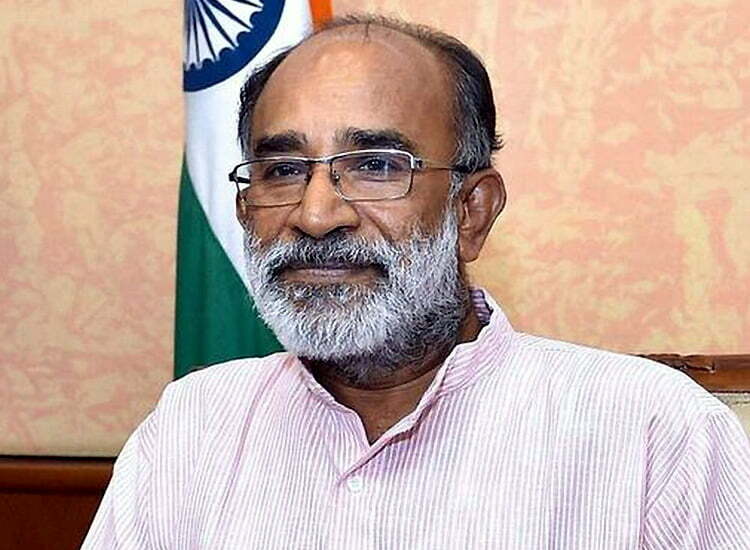 In an interview, Alphons Joseph Kannanthanam shed a light upon the Indian tourism sector. The Union Minister of State for Culture and Tourism highlighted the growth of the tourism sector in India. Issues related to the H1B visa Excerpts were also discussed. He further expressed his views on the challenges posed by the GST. Here’s all that you need to know about the milestones achieved by the tourism sector in India. According to the minister, the government has managed to create lots of jobs in the tourism sector since it came into power. In the last four years, around 13.92 million people were employed in tourism. This count is the highest among all sectors. However, the NDA government is not happy with only this much. The tourism minister feels that a myriad of options like the heritage, culture, beaches, music, etc. can promote tourism well. All these aspects should be highlighted in a manner followed by the other countries. The tourism sector yielded an income of $234 billion last year. This is equal to about INR 16.5 lakh crore, which is indeed a huge amount. In addition to all this, the latest WTC report shows that India stands at the third position. China ranks at number one and is followed by the US in second place. Mr. Alphons Joseph Kannanthanam said that involving the corporates for managing ancient marvels is working out remarkably. Also, this is going to be continued in the future as well. The main idea behind this is to associate with them and join hands together for the upliftment of heritage sites. All the heritage sites belong to all the Indians. Thus, the involvement of people who can help in preserving and developing these sites is expected and quite necessary. Five promotional videos are created meticulously to achieve the desired results. CNN has also tagged them as the best promotional videos. Rather than promoting India with a tagline ‘Come, visit India’, a different strategy is being followed. According to the new approach, promotion of important segments like yoga, Ayurveda, cuisines is going on. This is done in order to make the visitors delight in the first-hand experience of these segments as a product. It is important to that the Indian citizens get most of the H1B visa. Thus, as per the tourism minister, they are having favorable negotiations with the US and the other countries as well. Although a few issues crop up once in a while but they are dealt efficiently without any delay. Conversations with the United States help in sorting out the problems raised in due course. Countries like Sri Lanka or China have come up with amazing tourism products mostly heritage-based or beach-based. In comparison to these countries, India too flaunts a plethora of heritage sites and a long coastline. However, the tourism minister still feels that a lot has to be done. A better infrastructure along the coastline or around the heritage is a must. Overall it can be said that the Indian tourism sector has achieved a lot. But, still, there is a long way to go to attain exceptional results.